Home / Natural Remedies / Cure Your Sore Throat Naturally! by Nadiya Najibupdated on August 24, 2018 September 18, 2017 Leave a Comment on Cure Your Sore Throat Naturally! Last year during smog season in Lahore, I got the worst throat issues ever. That’s when I did my research on what herbal remedies are good for throat and started making my own herbal tea. It worked wonders. Recently on my holiday, my voice had changed into a man’s. When I returned home, the first thing I did was make my tea and within a day, my voice returned miraculously. 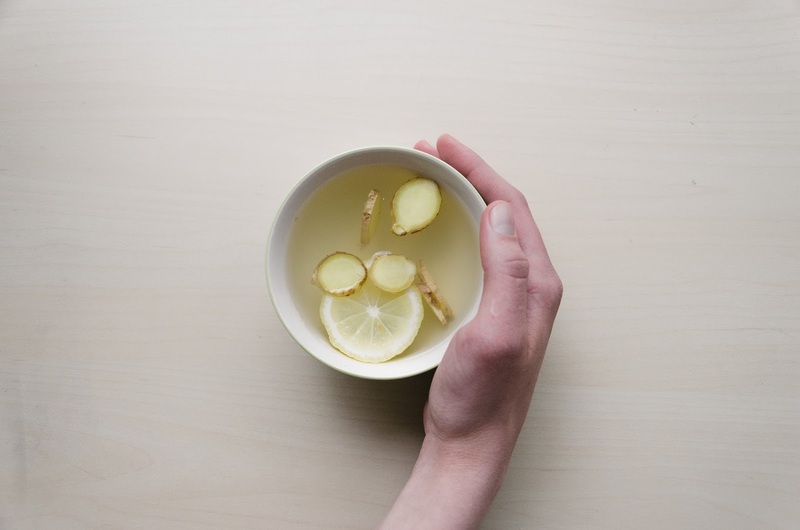 The following recipe for Herbal Tea works brilliantly as a sore-throat remedy. It helps flush out toxins from your body and boosts blood circulation. Its anti-inflammatory properties also helps kill bad bacteria. You will yourself feel the signs of throat problems diminishing the moment you start having this tea. Check for yourself. In a covered pan put 4 glasses of water and add all ingredients. Let it boil once. Keep it on your kitchen and keep sipping a cup twice a day till your throat becomes alright. At first you will need to develop taste for it. Initially i disliked its taste and used to force it down like a medicine as I knew it works wonders. Now I don’t mind its taste at all. So stay patient. It really works better than any medicine. Stay blessed. Can’t wait to hear about your recovery stories too.